Welcome to the Kaiser Chiropractic Center information page. We are the premier provider of Non-Surgical Spinal Decompression Therapy, Advanced Cold Laser Therapy, and Chiropractic Care. 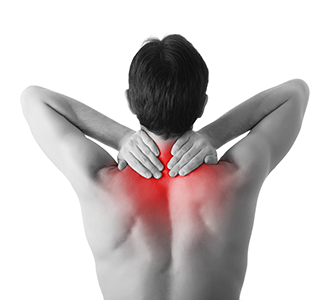 Our goal is to provide the very best in Pain relief and Wellness Care. Because our quality control standards are high, our techniques are among the best in the business. Low-level laser and LED Therapy is the use of specific wavelengths of light (red and infrared) to create therapeutic effects. These effects include improved healing time, pain reduction, increased circulation, and decreased swelling. The light may be provided by a low power laser or an LED (light emitting diode). The laser emits energy in the form of photons; these particles of energy are absorbed by cells and tissue resulting in the conversion of light into biochemical energy. Multiple physiological responses are thereby initiated, and normal cell function is restored. This process is curative and eliminates symptoms (i.e., pain, edema, etc. ).